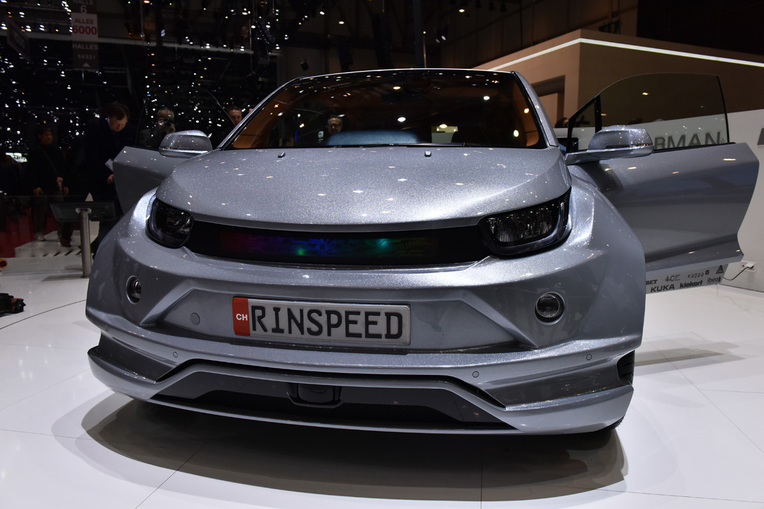 Check The RINSPEED BUDII Car Based On BMW i3! - Muscle Cars Zone! 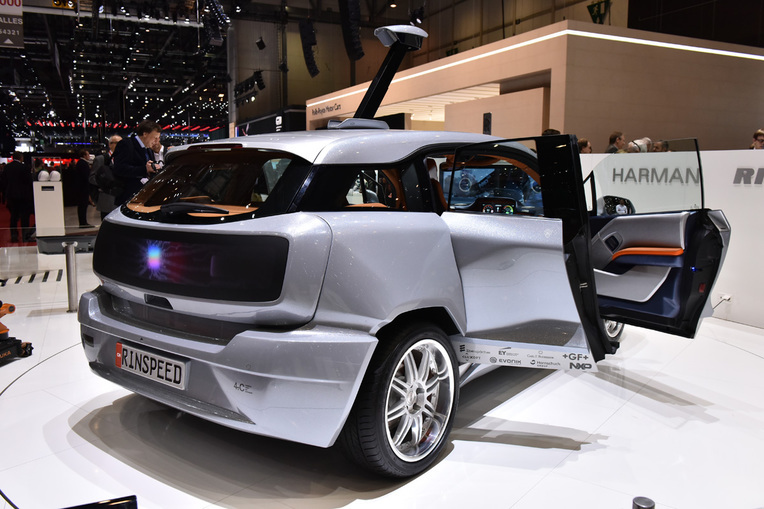 Last year, this host country company stated their vision of the future car as your personal lounge or office in motion. 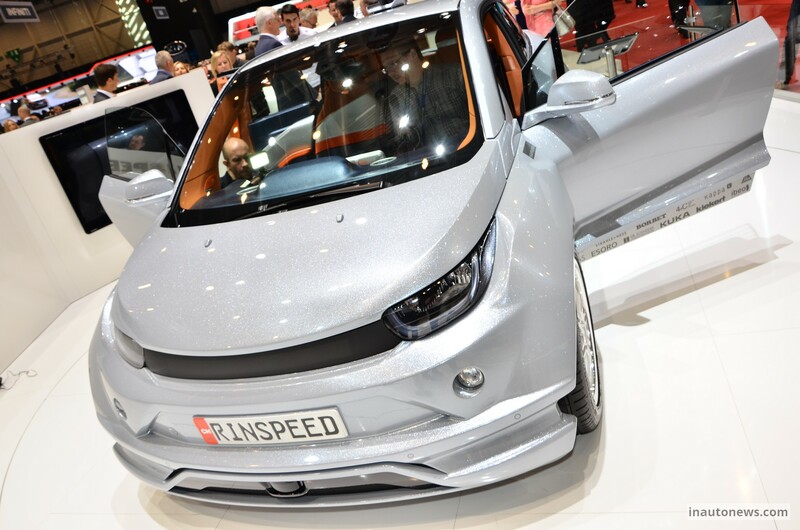 Thus, this Rinspeed Budii concept got an interesting epithet, they call it the “friend on wheels”. 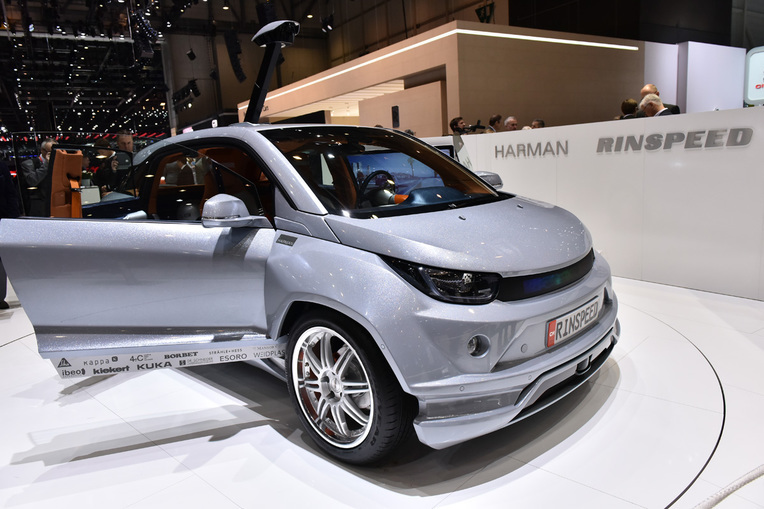 Based on BMW i3, it has total autonomy and is able to communicate with other cars nearby yet the driver can take over whenever he wants to do so. 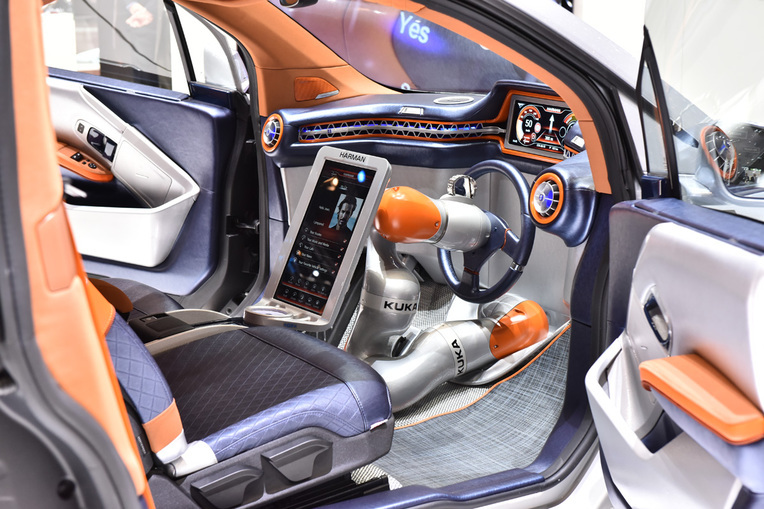 This is possible because the steering wheel is a robotic arm and when nobody feels like driving it is positioned between the two seats. 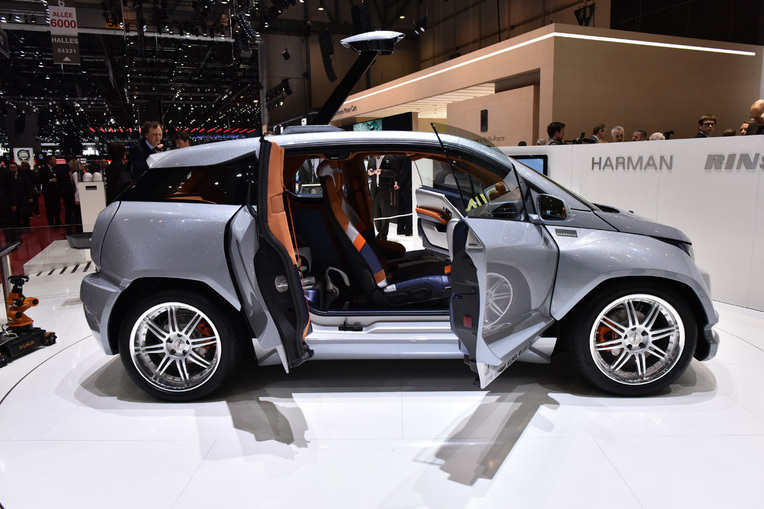 This vehicle has technologies that take this way of driving a car to the top. We are talking about communications based on radio waves, systems sensitive to motion, camera monitoring on an advanced level and a radar. 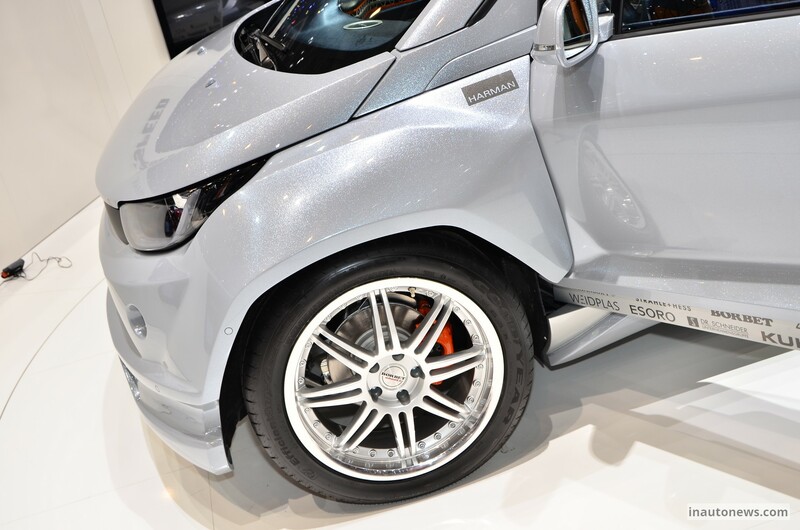 These communications are named V2V (vehicle to vehicle) and V2X (vehicle to infrastructure). The first thing that falls into eye is the roof laser scanner named TrackView. To watch the video, go below the Photo Gallery! 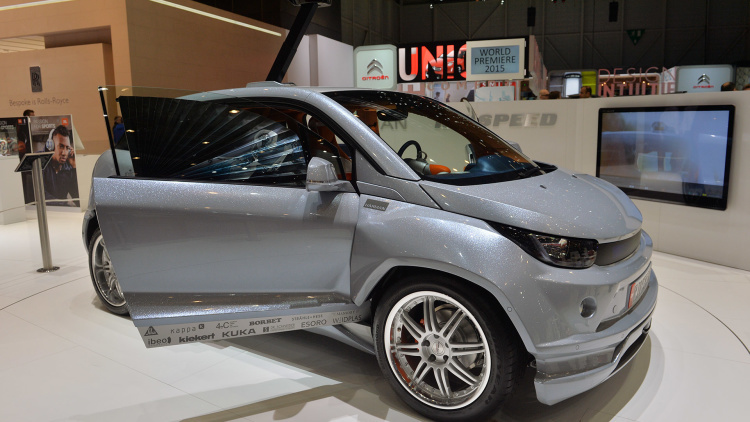 Anyway, check out some Chevy concept cars here!